These three images of an immature Snow Bunting were taken at Lake Tawakoni during its stay from December 26, 1999 through January 15, 2000. This individual provided the first record for North Central Texas and only the fifth for the state. 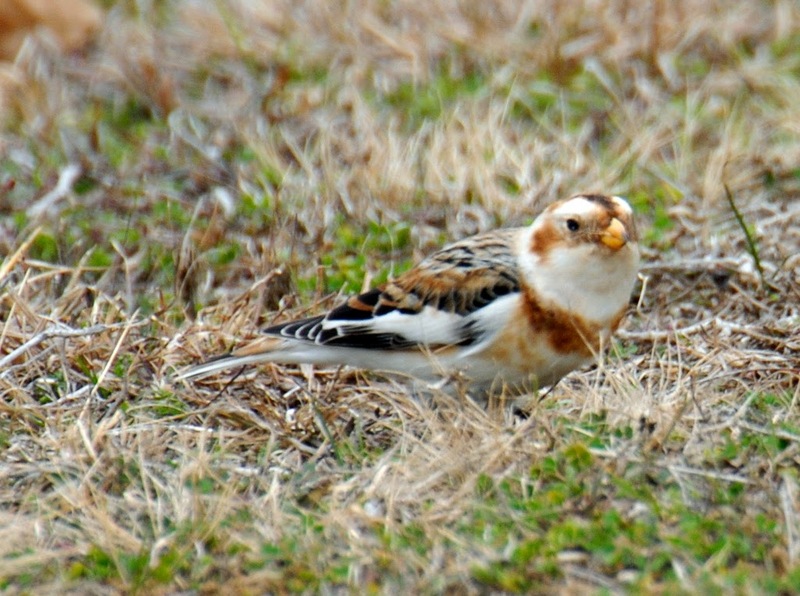 Snow Bunting - One at Lake Tawakoni, Rains, from 26 December 1999 to 15 January 2000 (MWh, PBa, B&JRi; 1999-116; TPRF 1858). 000-36). Snow Bunting - One at Lewisville Lake County Park, Denton, from 26 December 2006-7 January 2007 (KL, DDC, MA, RPi, T&PF, MR, KHa; 2006-119; TPRF 2462).